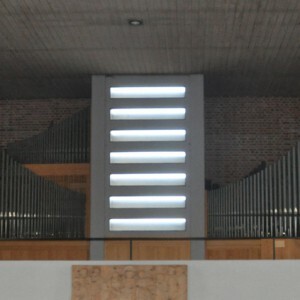 On this page are demo recordings played on the Hauptwerk sample set from Pipeloops of the 1962 Steinmeyer organ, St. Magnus, Marktoberdorf, Germany. They are performed by Carson Cooman. As this Steinmeyer instrument dates from the middle of the 20th century, it particularly excels at the performance of German music from the late 20th and early 21st centuries. 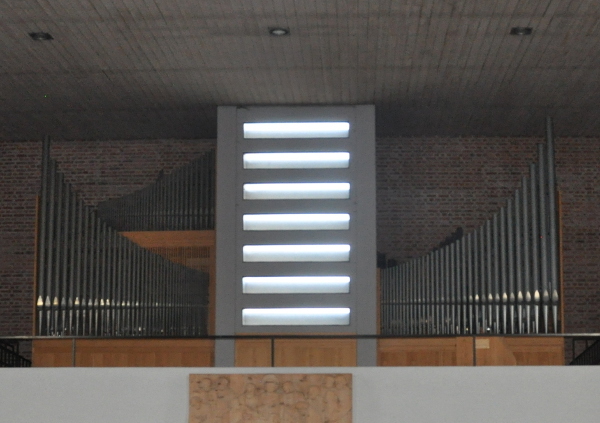 This style of organ was influential to many German organ composers of this period.